An in-depth feature about the Icelandic music scene, with interviews with top Icelandic musicians, and three mixtapes with MP3 downloads and streams. 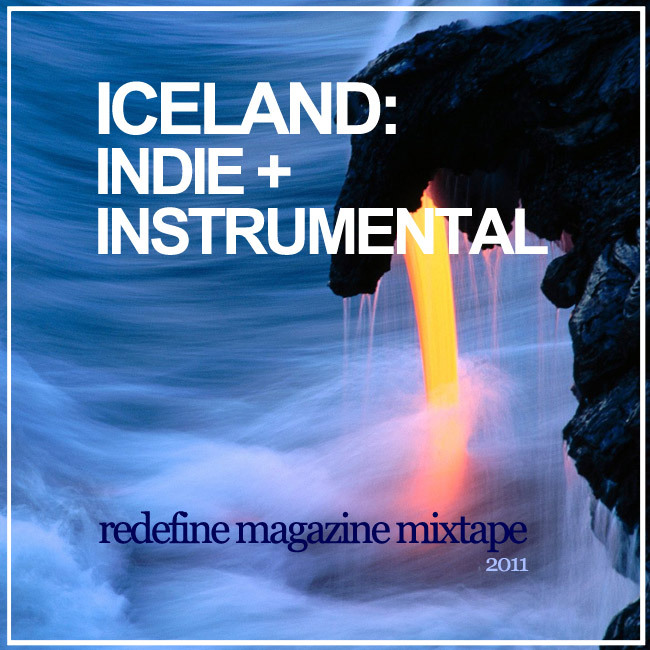 This mixtape – the second in a series of three on Icelandic music – focuses on indie and instrumental music. 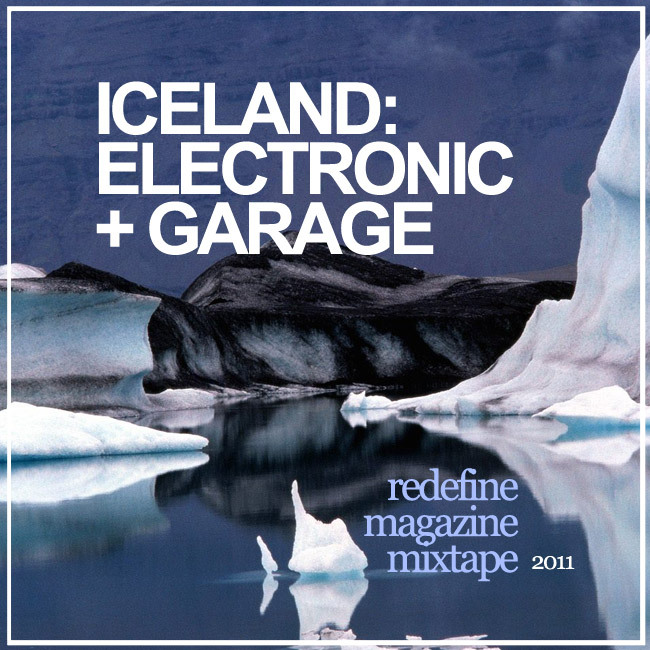 This mixtape – the first in a series of three on Icelandic music – focuses on electronic musicians and garage rock bands.